The face that melted America is back in action. 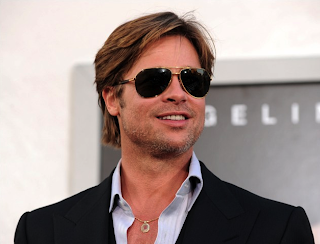 With the dreaded beard finally hacked off, Brad Pitt has returned to the public eye in his usual golden boy glory. The absence of the beard shaves years off the father of six's face. Wouldn't you love to wake up to this?